Speed “and” Accuracy ?…. ProCut Technology says Yes ! ProCut Technology, out of Aurora IL, is a continuation of Share Machine Inc. who has been in the market for more than 20 years. Share Machine manufactures custom machines as well as custom precision parts for its customers. 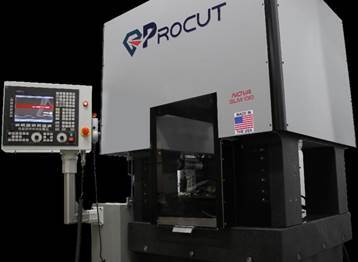 Recognizing a need for a true high performance CNC machine, ProCut worked with some of the top engineers from around the world to produce the first ever fully polished natural granite structure CNC machine with linear motors coupled with the Fagor 8055 CNC. The entire machine philosophy was dedicated to producing a high end machine that address’s the challenges in providing exceptional accuracy without compromising speed. The final result, the granite structure greatly reduces machine vibration, thus contributing significantly to improved accuracy and a superior surface finish. 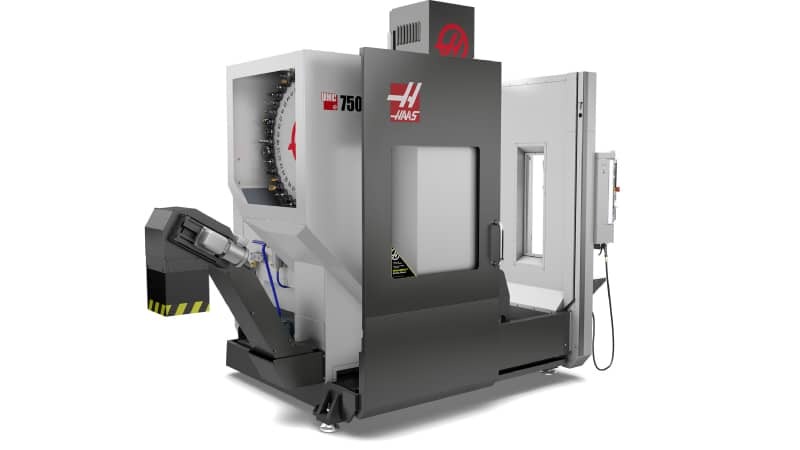 Additionally, the Granite structure allows exceptional machine stability as the geometry does not change over time. Thermal expansion is minimal with a Granite structure as well.